Glastonbury Massage Center | Join our team! Professional Licensed Massage Therapist needed for growing massage center! 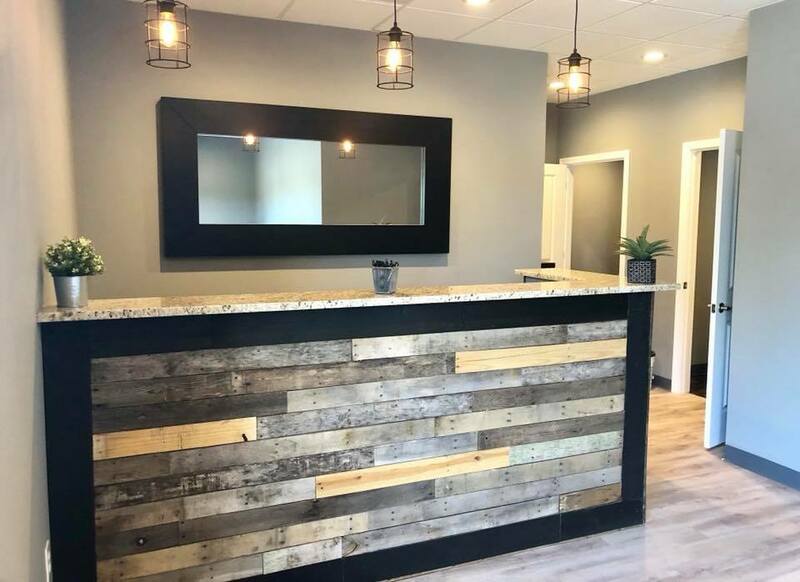 Our LMT’s are offered a unique opportunity, where you work (and market yourself) with chiropractic patients alongside the doctor during office hours, in addition, you have the opportunity to perform massages in our brand new, beautiful massage center, at your leisure. The right candidate will promote the health and wellness benefits of massage/chiropractic to patients. Knowledge of Swedish and Deep Tissue Massage required. (Knowledge of other various modalities preferred). Must have the ability to adjust pressure and/or technique based on each patient’s needs. Must be customer service oriented and able to communicate effectively with patients, doctors and staff. Flexible days and hours to perform massages outside of office hours. Competitive compensation will be discussed in last interview based on qualifications. Pay scale will commensurate upon your experience. Please send resume to info@glastonburymassage.com to be considered.